An eyewitness account of Stalin's purge of top Soviet leaders during the Great Terror. An eyewitness account of Stalin's purge of top Soviet leaders during the 1930s, when millions of Soviet citizens were executed or sent to labour camps.British diplomat Sir Fitzroy Maclean, spoke to the BBC in the 1980s about his memories of Moscow during the Great Terror, when Stalin's repression was at its height. 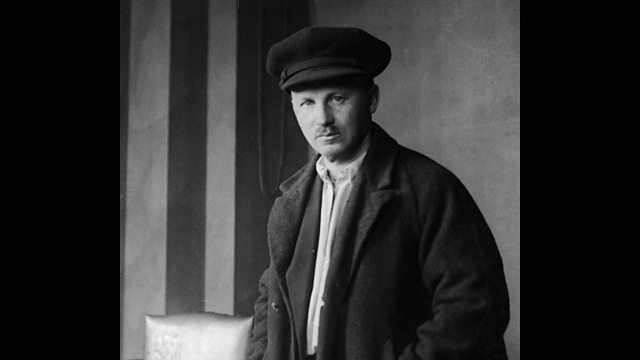 Maclean attended the show trial of one of the foremost Soviet leaders, Nikolai Bukharin who was accused of conspiracy and was later executed.